Google Place Reviews Now Requires "Places Profile"
Home > Google News > Misc Google > Google Place Reviews Now Requires "Places Profile"
Mike Blumenthal reports Google is now requiring new Google Place Profiles for dropping reviews on Google Place listings. 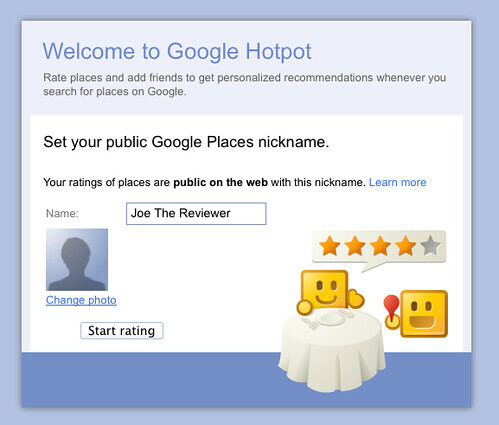 Mike said, If a current Google account user without a public profile attempts to write a review on a business Place Page without this new Places profile they will see this message on the Places Page and will be unable to proceed until they visit Hotpot and enter their "nickname." Mike has more details on how this works on his blog.